After a rush of fall weddings (see our recent post on fall wedding cakes), and our recent National Mad Hatter Day Twisted Tea Party, we’re ready to relax into autumn. That means we’re slowly rolling out a variety of pumpkin-flavored sweet treats. But before we reveal what we’re baking up, we wanted to dive into the science of why everyone is so mad about pumpkin. Sales of pumpkin spice treats have grown 79% since 2011. In 2015, Americans spent over $360 million on pumpkin spice products, from fancy coffee drinks and cookies to coffee creamer, and even dog food. According to science, people love pumpkin spice-flavored treats because of the heady combination of fat, salt and sugar; the nostalgic feeling induced by fall baking spices; and that elusive fear of missing out (FOMO). Salt naturally enhances flavor, and our brains respond to it as an essential element for brain function. Scientific research has shown that we respond to salt in the same way addictive substances. Combine that with sugar and fat (hello, delicious baked goods) and it’s no surprise that people go batty for pumpkin spice. 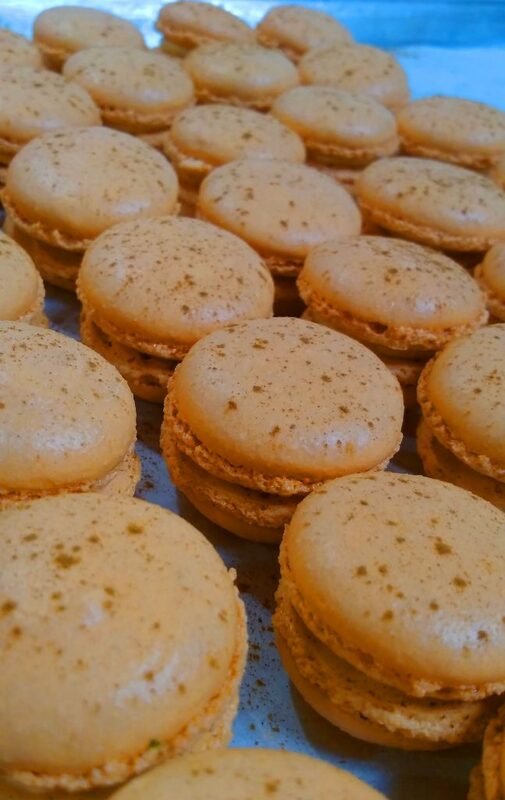 Pumpkin macarons, flecked with cinnamon. The spice component of popular pumpkin spice consists of cinnamon, nutmeg, clove or allspice. 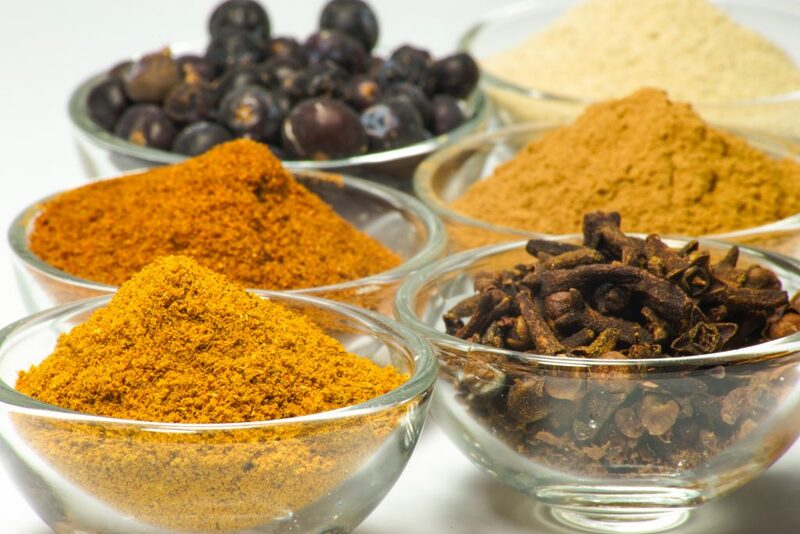 It’s a combination that’s been used for thousands of years in Indian chai masala tea, Middle Eastern baking and your own grandmother’s kitchen. The smell instantly transports you to all those warm and happy holiday gatherings, family reunions and parties. 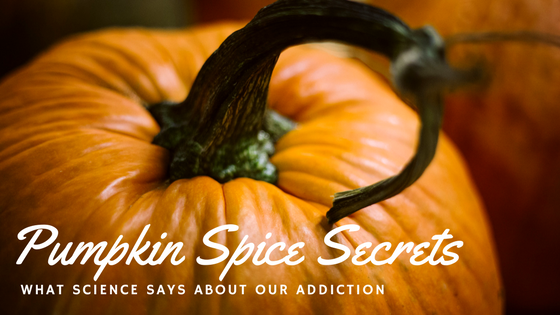 Every day this fall, we’re offering a range of pumpkin treats to help treat your addiction. You’ll find Pumpkin Cream Cheese Muffins, Pumpkin Cheesecake, Pumpkin Layer Cake and even light-as-air Pumpkin Macarons infused with cinnamon. I even have a few brides who have ordered the popular flavor combination for their fall weddings. 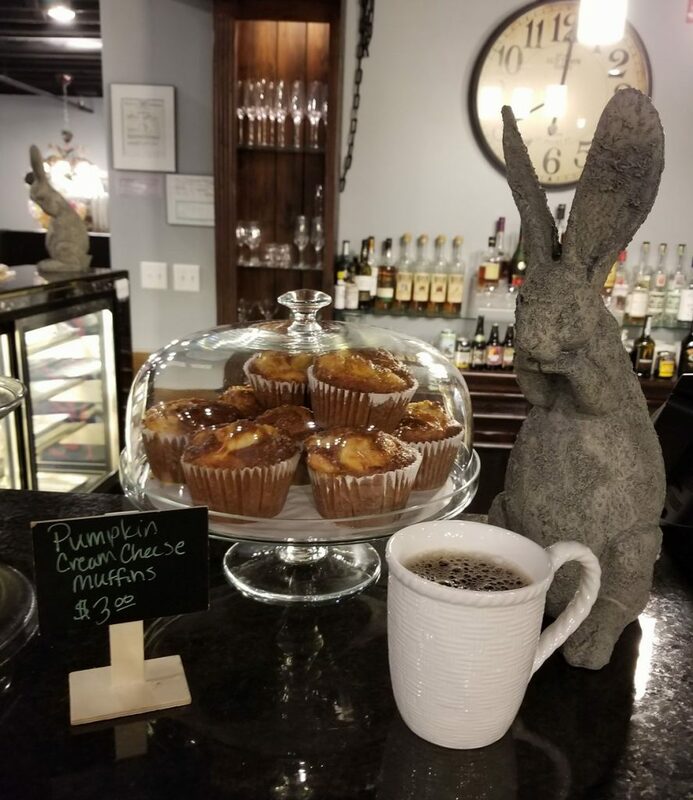 Pumpkin Cream Cheese Muffins are perfect for fall mornings with a cup of our Rabbit Hole House Blend Coffee. Our pumpkin treats, paired with our signature Rabbit Hole house coffee blend, hot tea or a fall cordial, are the perfect antidote for your pumpkin spice cravings. But don’t let your heart stop at pumpkin. We’re also rolling out other fall desserts, including Apple Spice Cake and Nut Tarts. We’ll have a new treat daily, so be sure to stop in and see what we’re baking up. Pumpkin spice plus an escape from the madness of the everyday? Sounds like a perfect fall day to us at Rabbit Hole. We can’t wait to see you soon! 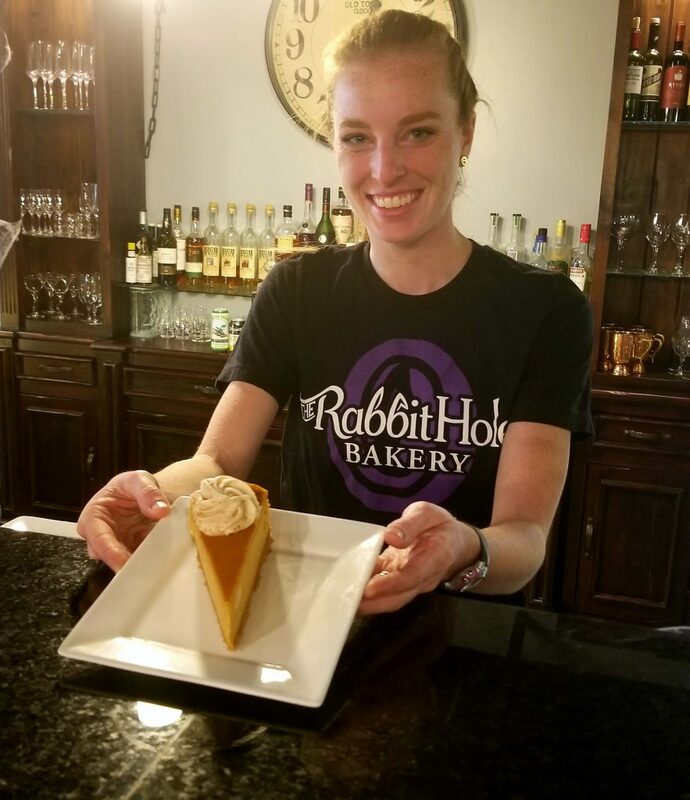 Caitlin is ready to serve you some Pumpkin Cheesecake. Try it with our ginger-infused Nebraska Mule.